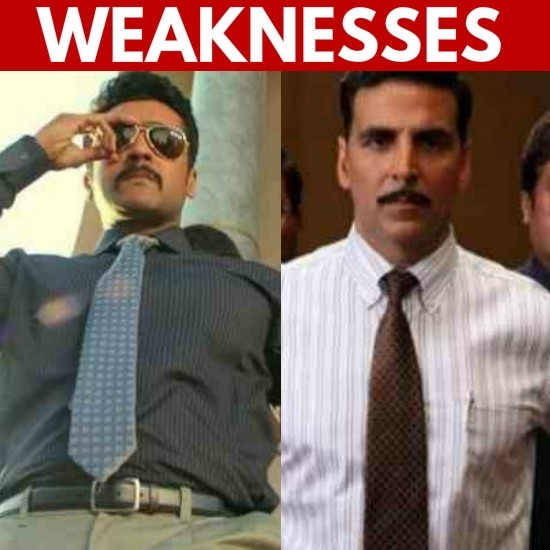 Emotional Exchange of words between Actor Daughter and Director Father! 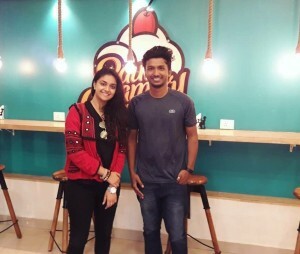 Keerthy Suresh's latest video song! Thalapathy Fans can watch Sarkar free of cost! 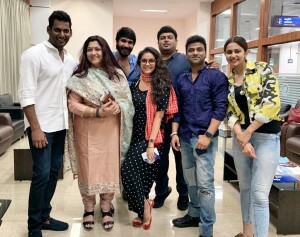 After a stupendous success - Sarkar team get together! AR Rahman plays a guessing game with Vijay fans! Sarkar Controversy - Police protection for Vijay! "Sarkar is widening the business scale of Tamil Films!" Thalapathy's Sarkar Diwali - Chennai Theatres list here! Exclusive: A.R.Murugadoss' statement on Sarkar Story Controversy! Sandakozhi 2 TN Box office collection! Ilayathalapathi recommended his girlfriend for an ad! This strong political event is a scene in Sarkar? Official: Youtube crashes because of Sarkar! Exclusive: "Sarkar has a unique fight sequence"
Possibilities for 1 am show for Sarkar! 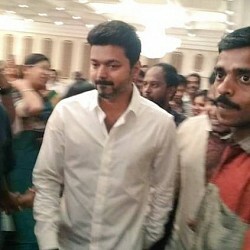 Vijay's Sarkar Audio launch 'Nanbi' controversy - Clarification here! 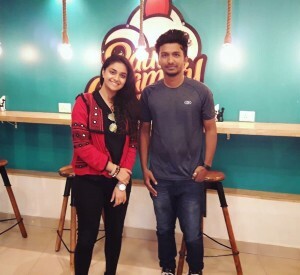 Keerthy Suresh reveals interesting detail on Sarkar first song! 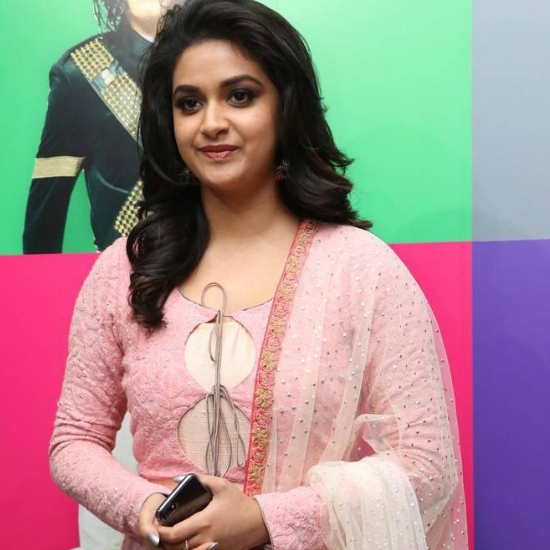 Keerthy is not part of this upcoming Tamil biggie - officially denied! Vikram's Saamy Square release date is here! 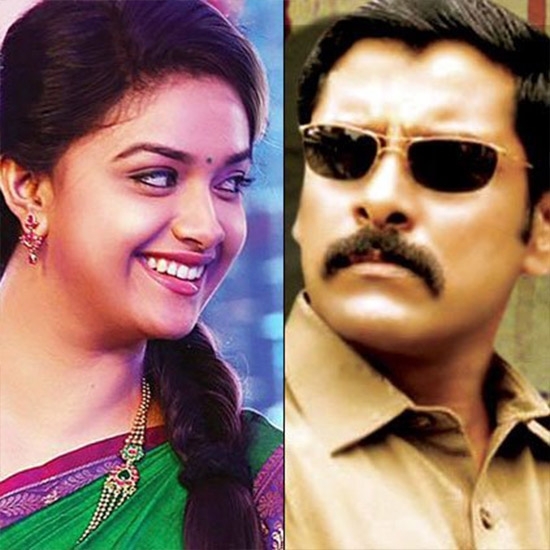 Exclusive: Super exciting updates on Saamy Square! After Iruttu Araiyil Morattu Kuthu and Tik Tik Tik, will it be a hattrick with Vishal? 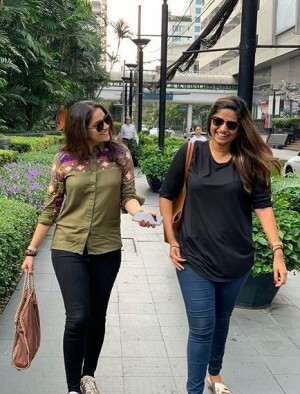 Keerthy Suresh's surprise gift - sweet gesture indeed! 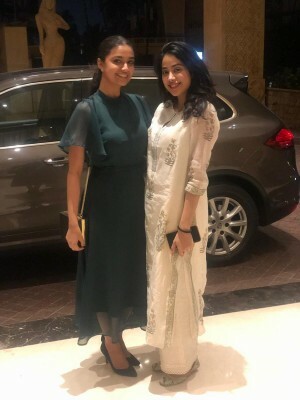 Hot trending Rumour on Sarkar - the truth is here! 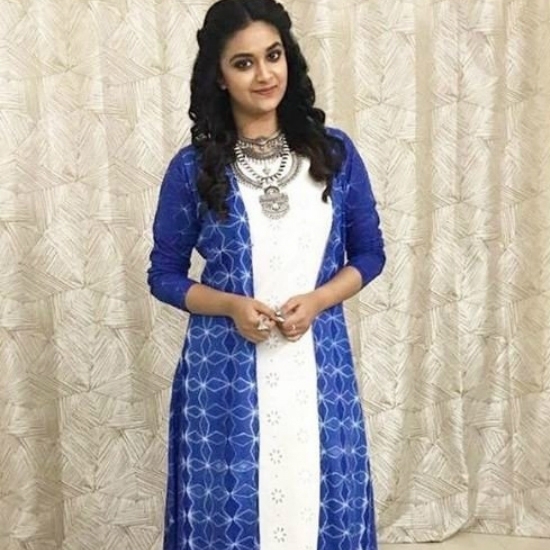 Keerthy Suresh reveals what was in her room! WOW! "Saamy 2's story for Singam and Singam's story for Saamy 2" Hari reveals! Official: Vishal's Sandakozhi 2 gets a release date! 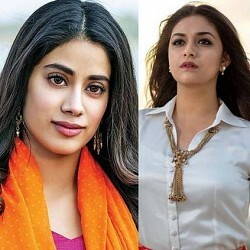 Exclusive: Keerthy Suresh or Jhanvi Kapoor for STR? Venkat Prabhu clarifies! Official Announcement: Another beautiful heroine joins Vikram's Saamy Square!! 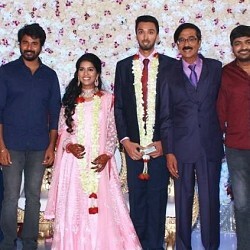 Sivakarthikeyan's Seema Raja is internationally big!! Sandakozhi 2 celebrates 2 big successes! Massive! Sarkar Second look! Here's the release date and time!! 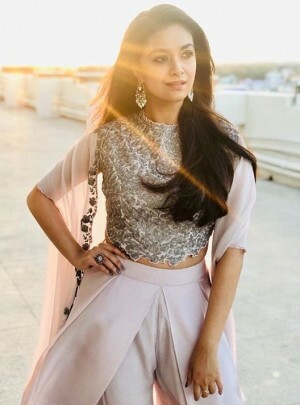 Keerthy Suresh and Gautham Menon to join hands for..
Update on Vikram's Saamy Square! Just in: Super awesome update from Vijay 62! 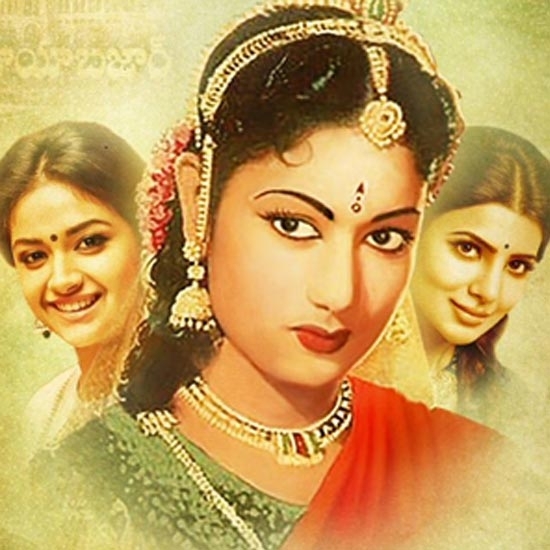 Savitri Biopic - Grand USA Release Today! 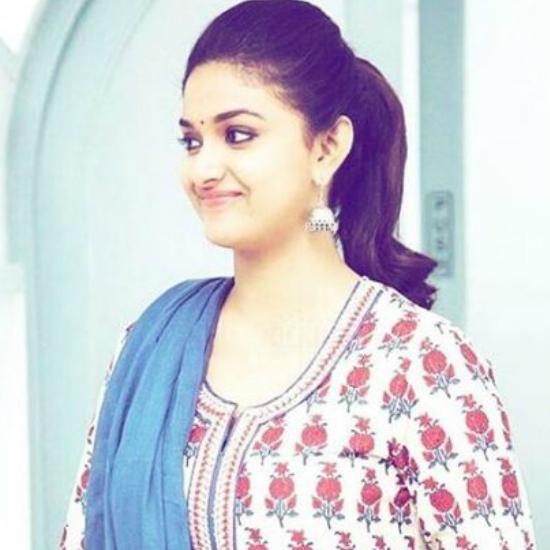 Watch: Keerthy Suresh enacts a dialogue from Nadigaiyar Thilagam! 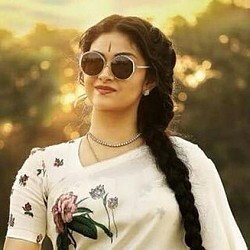 Keerthy Suresh's Mahanati - Character Intro! 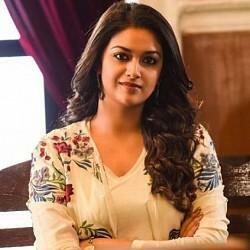 Keerthy Suresh's Mahanati - New Song! Top heroines wish Samantha on her birthday! "Thodari helped me get this role!" Official website of Keerthy Suresh! 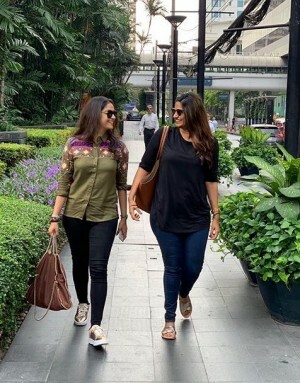 Latest: Official update on Keerthy Suresh's next biggie! 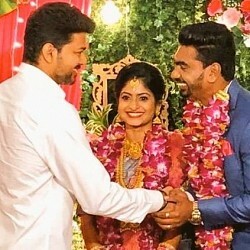 Breaking: The next plan of Thalapathy 62! Vishal's Sandakozhi 2 - Villains revealed! Breaking: Details of Thalapathy 62's opening song revealed! Rajinikanth to go for MGR and Prabhu Deva! Director of today's release pleads with TamilRockers! Suriya reveals his all time favourite song! 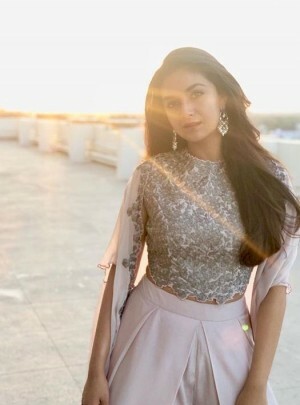 Keerthy Suresh’s next film with this superstar gets a big update! Latest: Big and important update on Suriya’s TSK here! 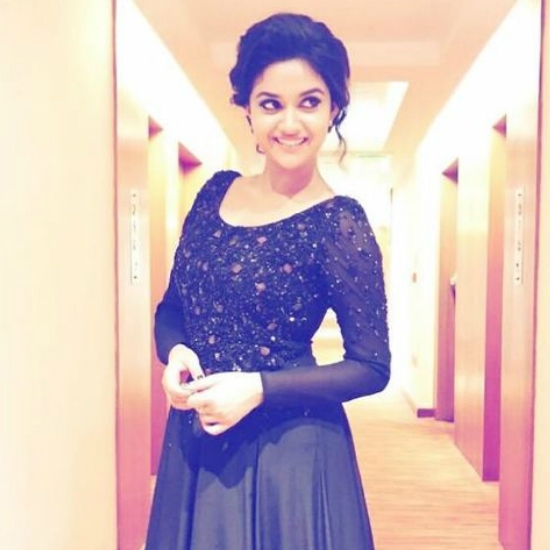 A huge landmark for Keerthy Suresh! Her latest message and post here! 'Heartbroken to know the demise', Kollywood in shock! "No films signed after Bairavaa and Remo"
Top 10 News (Mar 5 - Mar 11) | It's official : Samantha and Keerthy to act together!